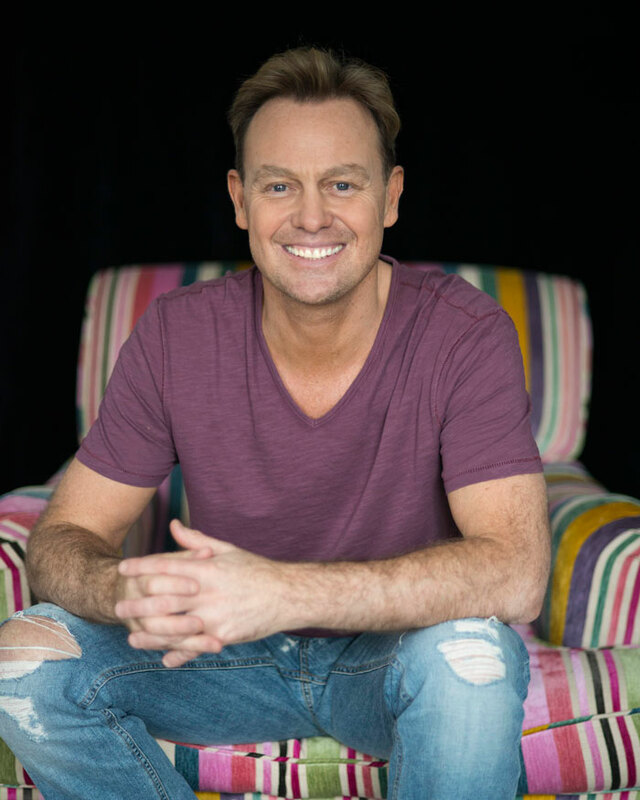 From Neighbours to a chart-topping music career, from Joseph and the Amazing Technicolor Dreamcoat to an appearance on I'm a celebrity that sealed our affection. 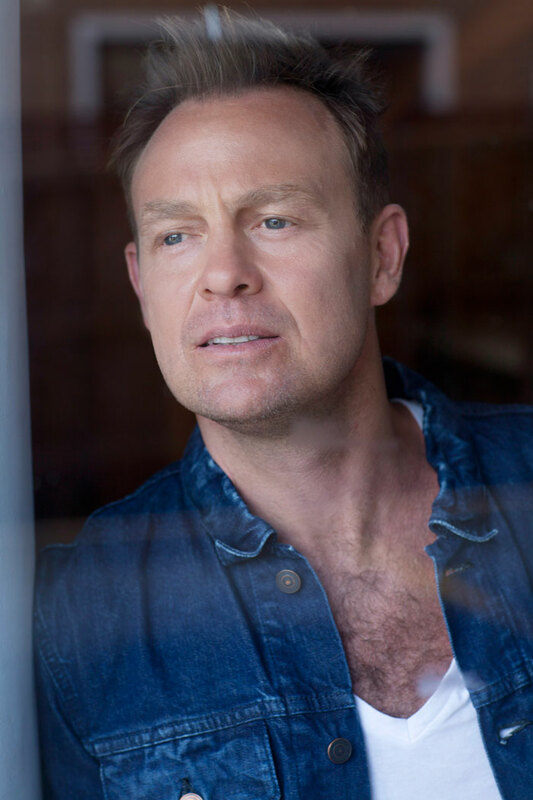 Jason Donovan has consistently captured the hearts of his adopted country and entertained us all along the way. In celebration of his 50th birthday, Jason takes to the road with his autobiographical show ‘Jason and his Amazing Midlife Crisis’, an evening which promises musings, music and plenty of mischief spanning his amazing career. The show will examine every aspect of Jason’s life, his self-effacing, mercurial story telling will shatter your illusions of the ‘teen heart throb’ in a witty and entertaining show where Jason’s blunt compulsion towards honesty will reveal all about his rollercoaster life. 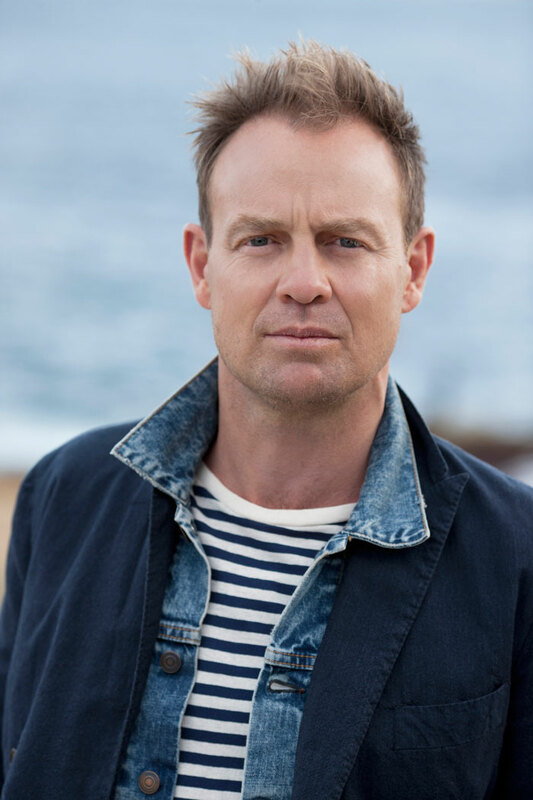 The show will be a rare chance to get up close and personal with the star and he’ll also perform a couple of stripped back acoustic versions of his classic hits. He was the ultimate 80’s heartthrob who commanded an audience of 22 million in ‘Neighbours’, dated Kylie and went on to score no fewer than 16 hit singles, sell over 30 million records worldwide and appear in a series of hit West End musicals. But at the time, it didn’t make him happy…and by the age of 27, Jason had fallen from grace. Meeting his wife Ange and the subsequent birth of his children forced Jason to re-evaluate his life and rediscover his love of performing with leading roles in a string of West End shows such as Sweeney Todd, Chitty Chitty Bang Bang, The Rocky Horror Show and Priscilla Queen of the Desert. “I like to think I’m like red wine, I get better with age but sometimes when you pull out the cork, it’s not quite the taste you were expecting!” laughs Jason, when I ask him how it feels to be 50. With only two years to go until I turn 50, and, like Jason, having three children, I was curious to discover how he manages to keep up. “I still don’t know what I’m doing!” he giggles. “But as a parent you have to lead by example. My wife and I are a good team. It’s important to have a good balance between family and work. I’m not really interested in my kids being academic, it’s about passion. I’ve tried to educate them to make the right choices, I don’t know whether that will always go to plan, the last ten years I’ve been working towards maintaining a level of existence for all of us as a family but sometimes you forget to live. That’s what I deal with a lot in my mid-life crisis show. I got to a point last year where I had an issue with my voice and had to re-evaluate what it was I wanted in life. How do you measure success and how many rooms in a house do you really need? What’s important in life? Pigeon-holed and marginalised as a teen heart throb and family entertainer, Jason’s desire to shake-off his heart throb image and be cool and credible resulted in him famously collapsing during a cocaine fuelled binge at Johnny Depp and Kate Moss’s party and passing out on top of Jack Nicholson. Jason has played the leading roles in so many award-winning musicals from Joseph through to Frank ‘n Furter in the Rocky Horror Show, roles secured after his heady days of debauchery, I wondered if playing a character was a blessing after being negatively exposed in the press. “I enjoy playing a character, it’s less stressful in a way. I have to say I’m getting less excited about it as I get older. However, if I had to talk about myself and sing ‘Broken Hearts’ for the rest of my life, I’d be limiting my creativity, so it’s important for me to play characters. I’ve always been quite ambitious. I like the life I live and that requires work. People say, ‘oh you’re so lucky’, but there’s no such thing as luck”, he grins. “You create your own luck. It’s a competitive field that I work in and I’ve had to push myself and face my fears. I still get anxious going on stage, people think it must be easy, but it isn’t, it’s not easy for a seasoned performer and if it was, I’d be slightly concerned. As I get older, I know how to work around my anxiety more and certainly, about getting up on stage, no one is going to die and what is the worst that can happen? You have a bad night… life goes on. “I don’t feel like I must prove anything to anyone anymore, that’s a nice way to be. Sod it, this is me, if you don’t like it, sod off! “I don’t get depressed about the past, I worry about the future. I don’t think that’s bad, but I believe that it needs to be controlled as you lose the moment if you’re too worried about the future. Being a performer helps you with anxiety. If you’ve got to get up on the stage, it’s a mind game, you’ve got two hours of dialogue, you can’t be thinking about act two, scene five… you must stay in the moment and as an actor you must react to the moment to get the best out of it. If you start thinking ahead, you’re screwed.